Think of Us for your Next Project! If you’re in the Port Macquarie area and looking for a trusted builder for your next residential or commercial project, make sure to think of us! We believe in the integrity and expertise of our Team Members, ensuring that your project goes through a seamless and hassle-free process. 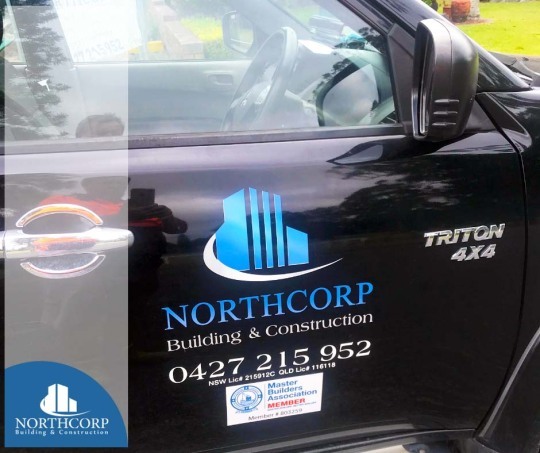 To learn more about our work, drop us an email on admin@northcorpbuilding.com.au.